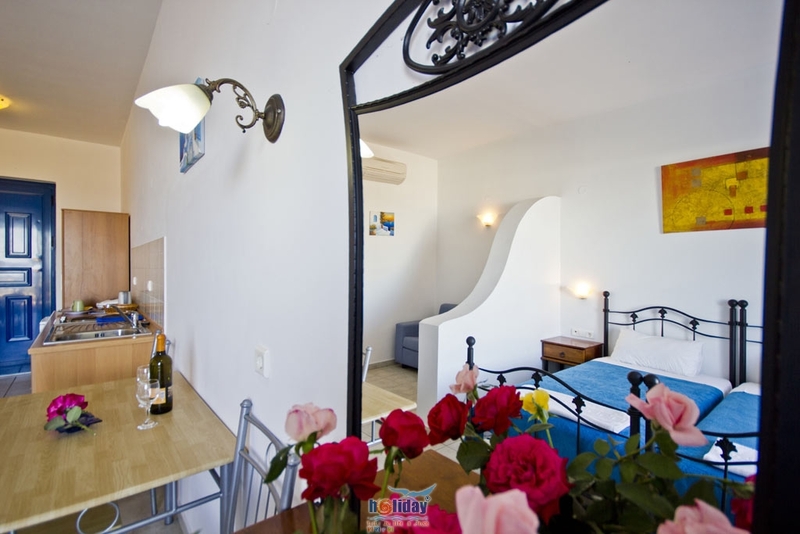 Lindianmyth Luxury Sea View Studios and Apartments in Lindos island, is located in the more beautiful region of Lindos with view to the citadel and east. 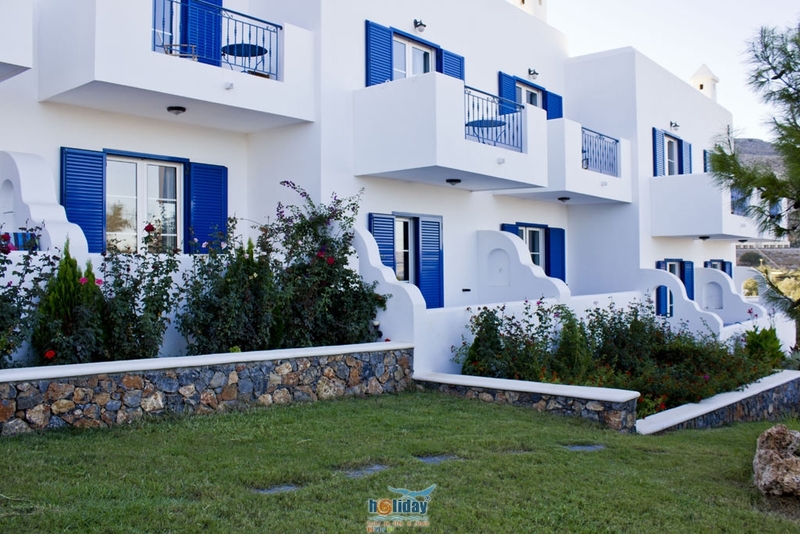 You can watch the sun springing up from the sea, you can feel the breeze of Mediterranean and Aegean every morning and believing that you live a fable that touches upon the dream. A Real Dream. 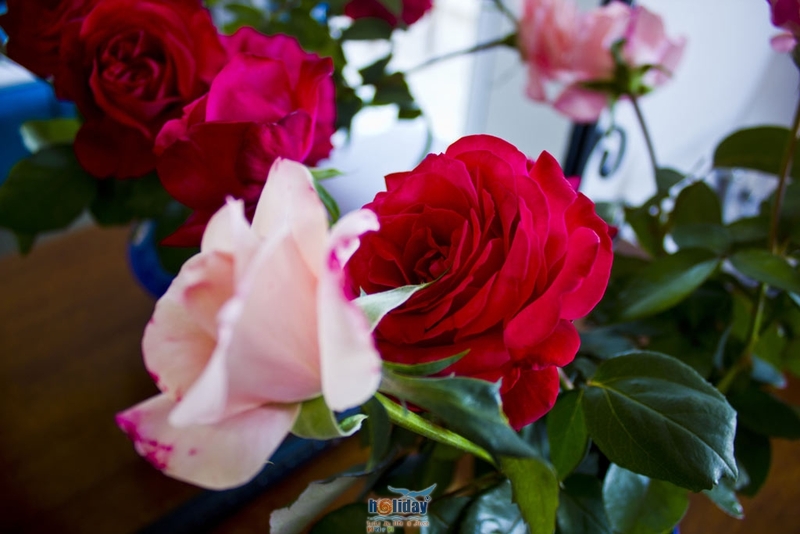 The secret of the owners is that Lindianmyth Studios are made with taste, fantasy and fengshui design, so that gives joy, calm and well-being, for relaxing and naturally economic vacation. 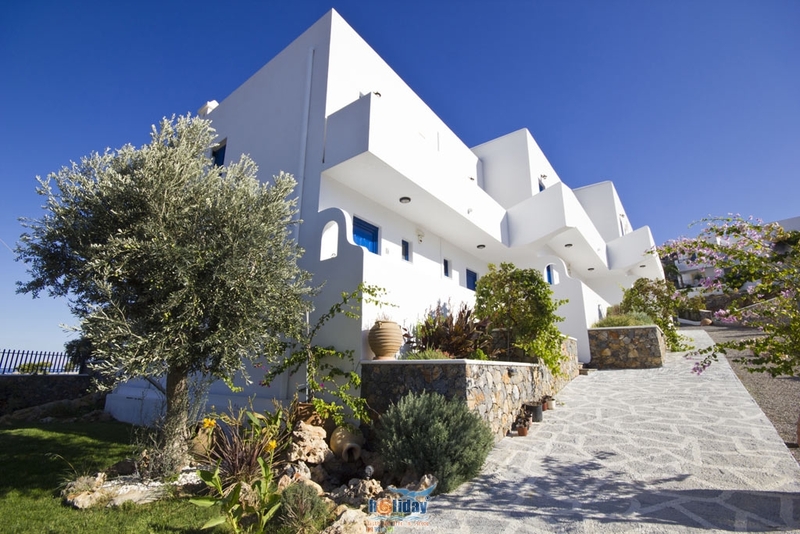 Just a 15-minute walk to the beach and Lindos Village, Lindian Myth features spacious balconies with sea views, perfect for enjoying the sunrise. 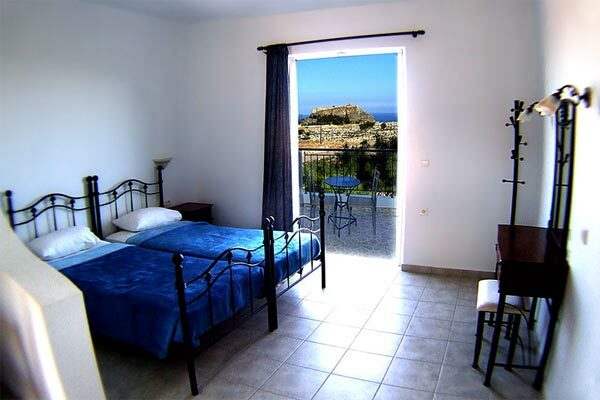 These brand new studios are ideally located in the higher area of Krana overlooking Lindos. 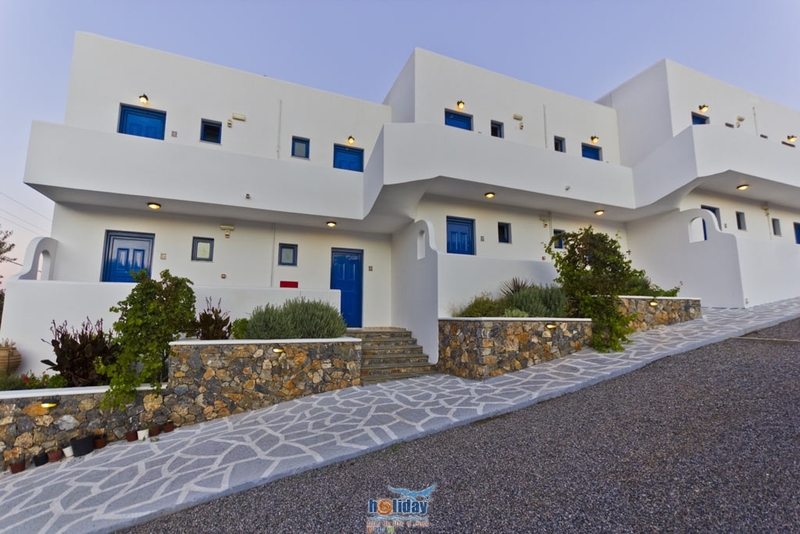 Lindian Myth Sea View Studios are just a 5-minute walk from the nearest supermarket and restaurant. 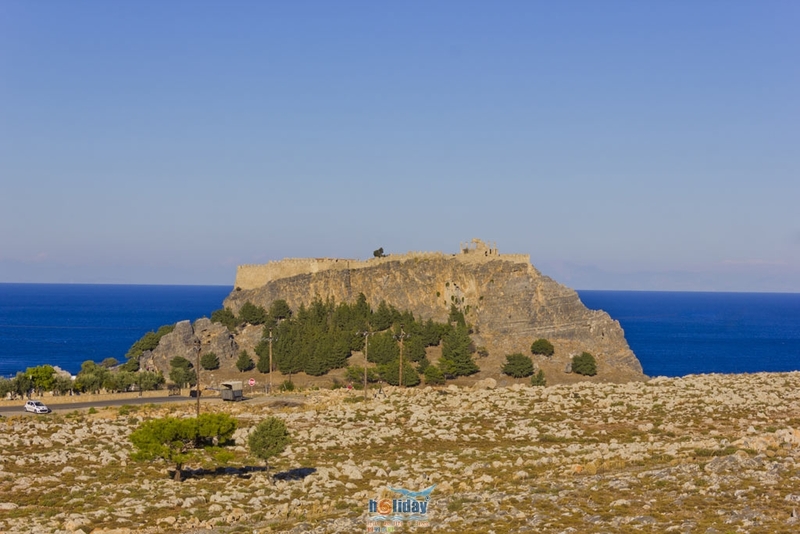 During the day there is a free minibus transfer from Krana Square to the main square of Lindos. 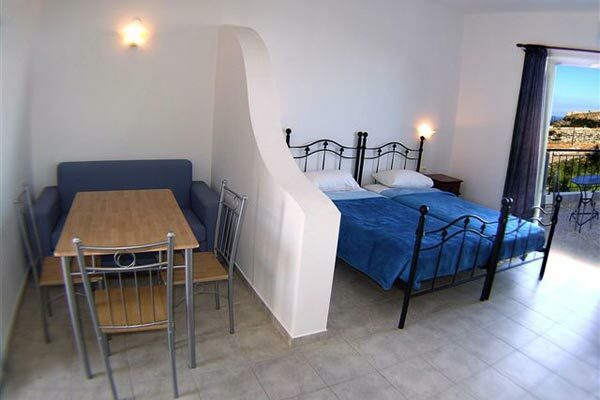 While being ideally placed for a wealth of attractions and facilities, the studios also provide an ideal setting for quiet relaxation. 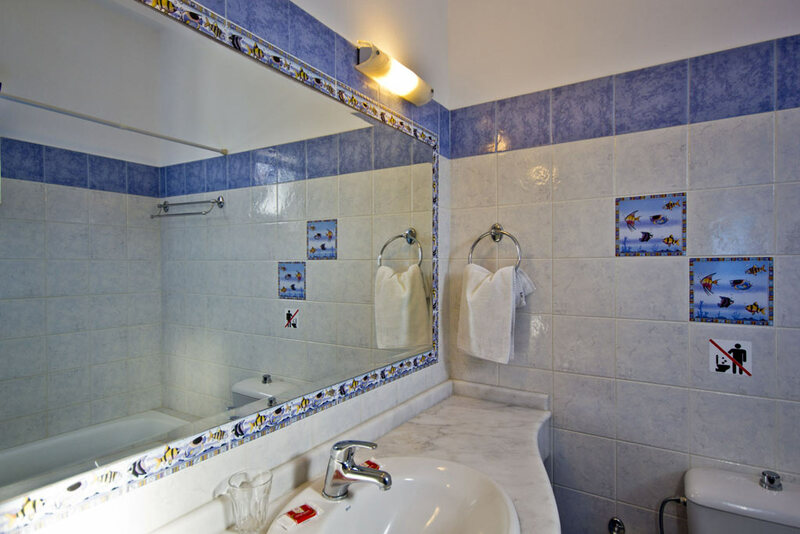 Share the facilities of the swimming pool area next door, which also has sun beds, bar and a seating area. 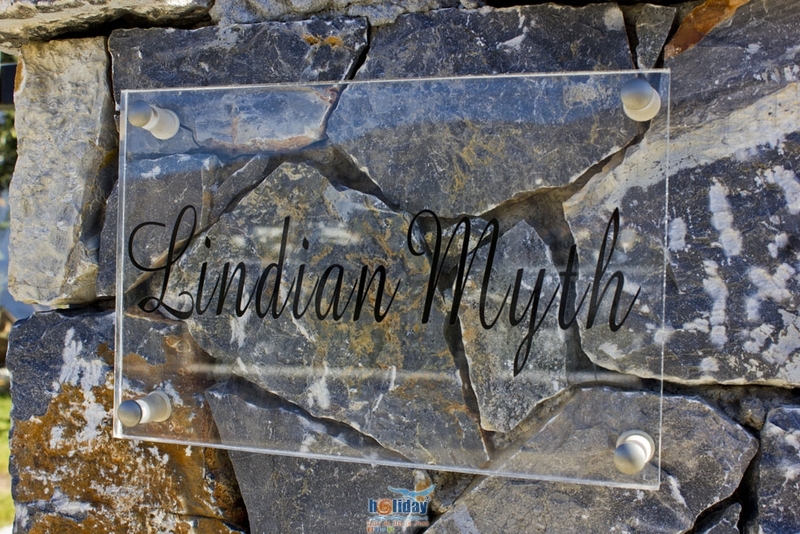 Guests can also visit the Spa centre, not far from Lyndian Myth Sea View Studios.